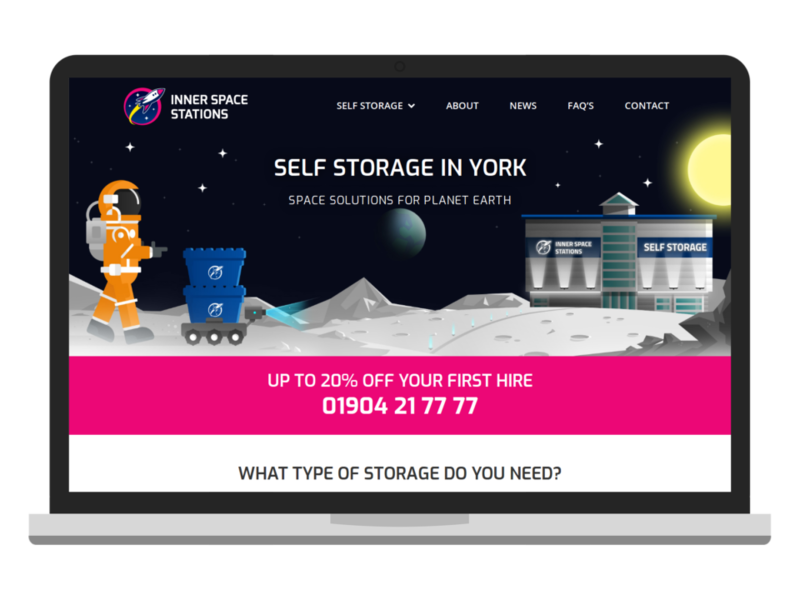 Inner Space Stations is an established, successful, business offering a range of York self-storage options for personal and business use. We worked with designer and illustrator James Dillon to produce a unique, quirky design for a business with galactic ambitions. 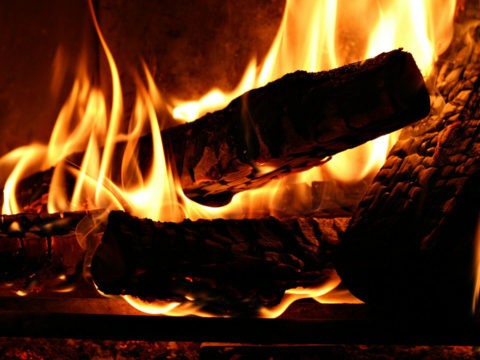 The design builds on the company’s well known branding, adding distinctive illustrations and graphics that make it stand out from the crowd. Each page uses visual elements, calls-to-action, tabs, and buttons to engage users and help them find the products they need. The site includes news, frequently asked questions, an enquiry form, and an embedded Google Map to help publicise its products and encourage site visitors to enquire about self storage. We built the site using WordPress with an entirely bespoke theme and a range of custom plugins, giving us a solid foundation, easy content management, and total flexibility in function and layout. We also used responsive design to adapt the site for different screen sizes, making sure that it can reach users of all devices, from smartphones to tablets to giant desktop monitors.